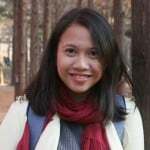 Travelling to Korea on a tight budget? 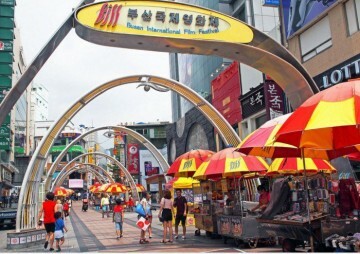 Rejoice, because Busan has plenty of cheap and free things for travellers to enjoy! Known for its beaches and world-renowned film festival, Busan, South Korea wonderfully merges nature and innovation. 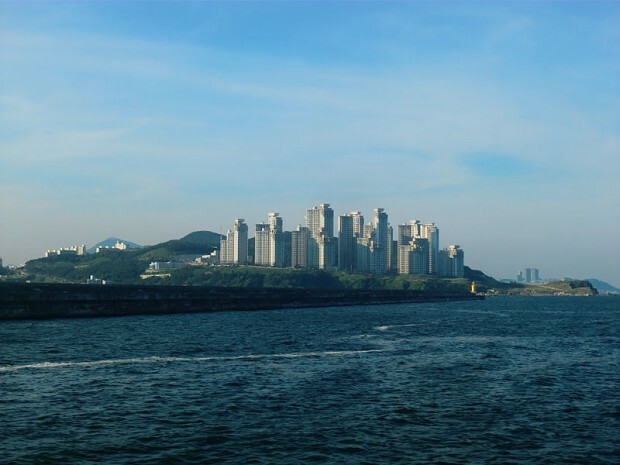 Despite being a city, Busan has a laid-back appeal that distinguishes it from Seoul. 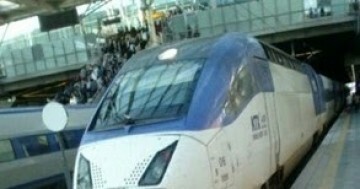 And despite being a first-world metropolitan, it’s perfectly possible to explore the city for cheap. In fact, you can explore tons of admission-free attractions and buy things which are relatively cheaper compared to Seoul. If you’re going to Busan soon, here are fun and worthwhile things you can do without spending a bomb. 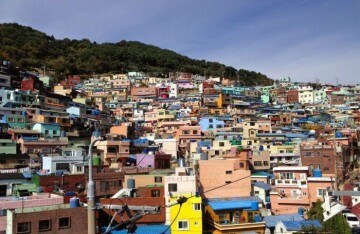 Busan on a budget? Get 50% off your single trip insurance plan with HL Assurance! 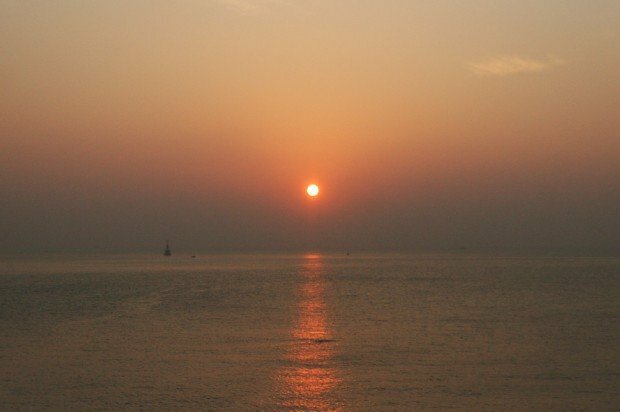 Haeundae Beach is a go-to destination in South Korea every summer, but it’s just as attractive during other seasons. Wake up before sunrise and head over to witness the sun bathe the beach with golden light. Admission is free, but prepare a small change if you want to buy coffee from the vending machine. Busan’s Gwangalli Beach features a pretty spectacular sight, with the light of the city reflected on the sea. 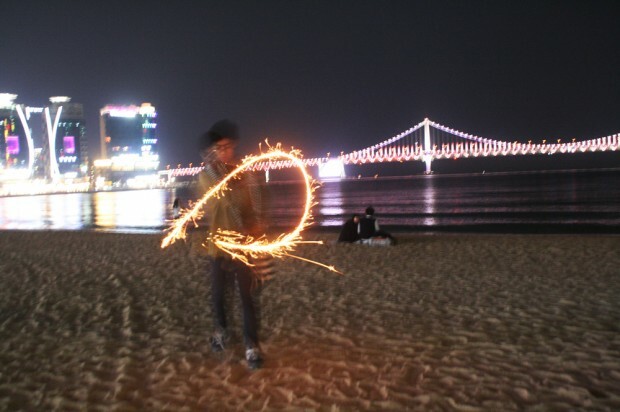 The Gwangan Bridge can also be seen from the shore. Besides sightseeing, you can also light sparklers sold at the nearby convenience stores. Pretend you’re filming your own youth movie as you run around the beach. A temple overlooking the sea? Yes, please! There’s a golden Buddha, which seems to be guarding the place, and little Buddha figurines lining up the pathways. There’s also no entrance fee to explore the temple frequented by locals and tourists alike. 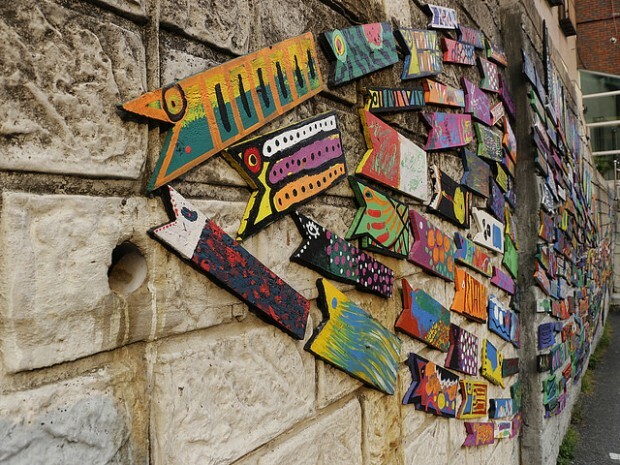 With the efforts of the government, local artists and residents, the little uphill community transformed into a giant outdoor art gallery. Just hop on a bus and alight at the entrance of the village. Buy a little map at the tourist information centre to make sure you explore every corner. It used to be where the Busan International Film Festival (BIFF) was shown yearly; now, it’s a famous destination for shopping and dining. BIFF Square lights up at night as food stalls line the streets. 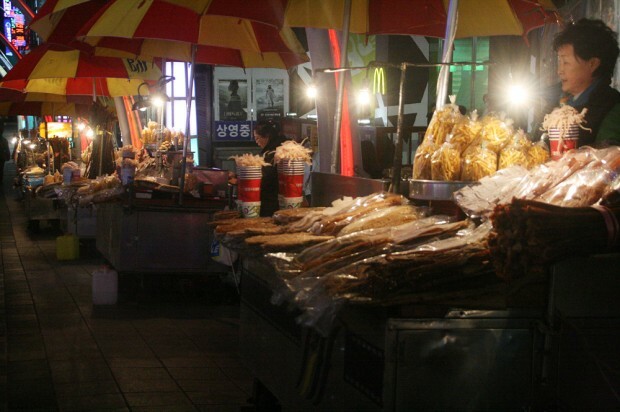 Try hotteok, grilled squid, kimbap, odeng, and every other South Korean street food found in the square. 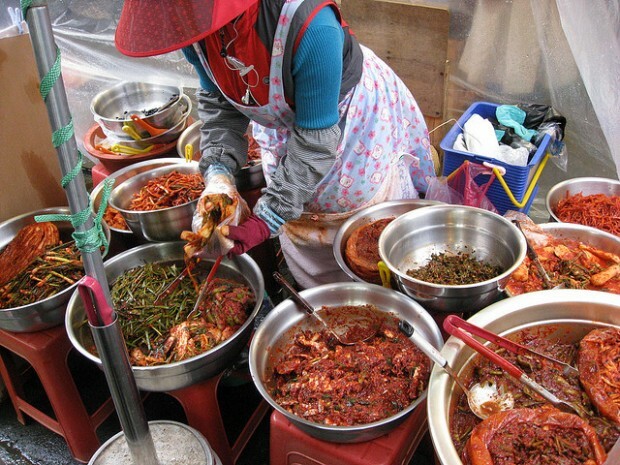 The Jagalchi Fish Market is home to one of the oldest and largest seafood markets in South Korea. 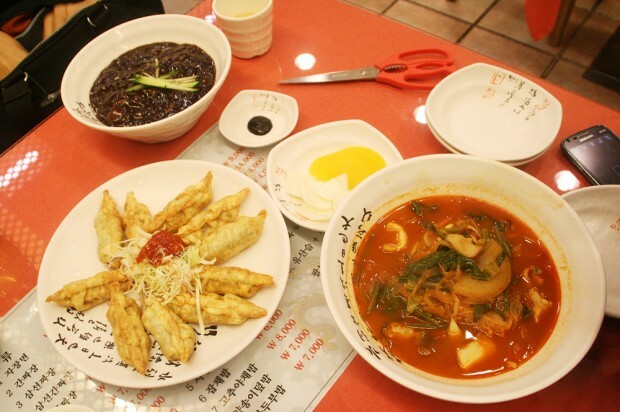 Aside from sushi, it’s also where you can try the freshest and the yummiest Korean-Chinese cuisine in Busan. 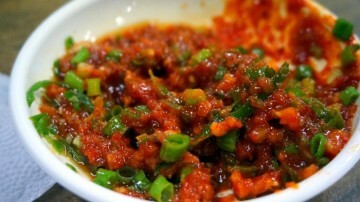 Jjamppong and jjajangmyun are a must-try when visiting the province. They say that everything you can think of buying can be found at Gukje Market. Be it food, clothes, or souvenirs, just name it and you’ll find it there. And the best thing about it? Everything’s definitely cheaper! There’s also a food alley that any foodie will love. 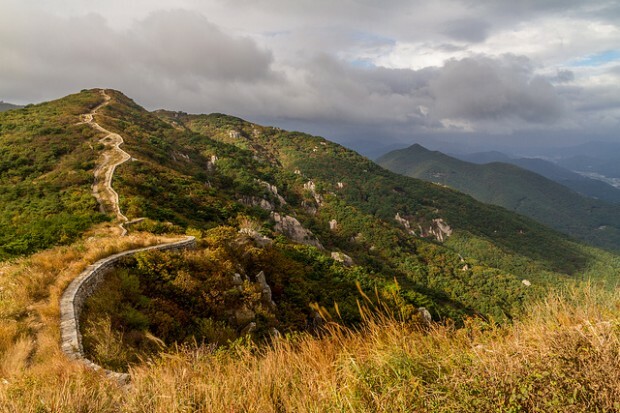 A two-way ride to and from Geumjeong Fortress only costs KRW7,000, while the admission to the park is free. The way up the mountain gives a fascinating view of Busan. Just be sure to go there before sun down because it closes early. 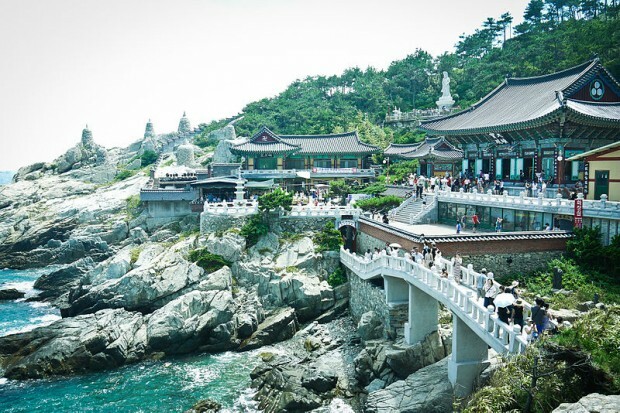 One of the most iconic spots in Busan, Taejongdae, in the southernmost tip of Yeongdo-gu, offers a magnificent view of the ocean. There are also temples, observatories and a lighthouse at the park. Visitors can have a ride around the park in a tram or explore the area by foot. To walk on water is impossible, but Oryukdo Skywalk makes it possible for visitors to walk on a glass bridge on top of the ocean! Watch as the waves crush beneath you, while you marvel at the views in front of you. 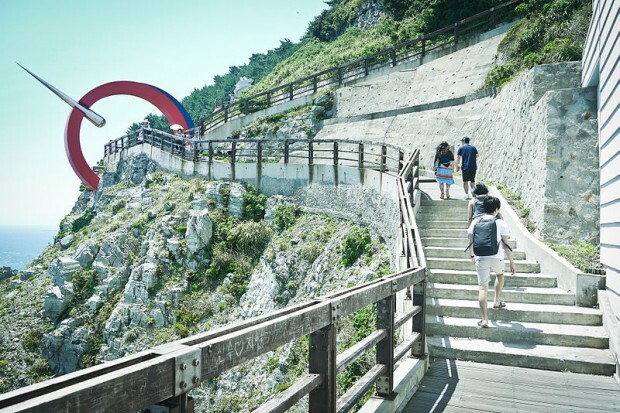 There’s no admission fee to enter the skywalk but the optional Oryukdo Island Ship tour costs KRW10,000. The fact that there are so many affordable things to do in Busan is just the icing on top. With its rich culture and natural wonders, it’s easy to fall in love with this charming seaside city. Wander along the Busan coast with the two wandering soles. The dynamic duo give you a super comprehensive guide to exploring Busan.